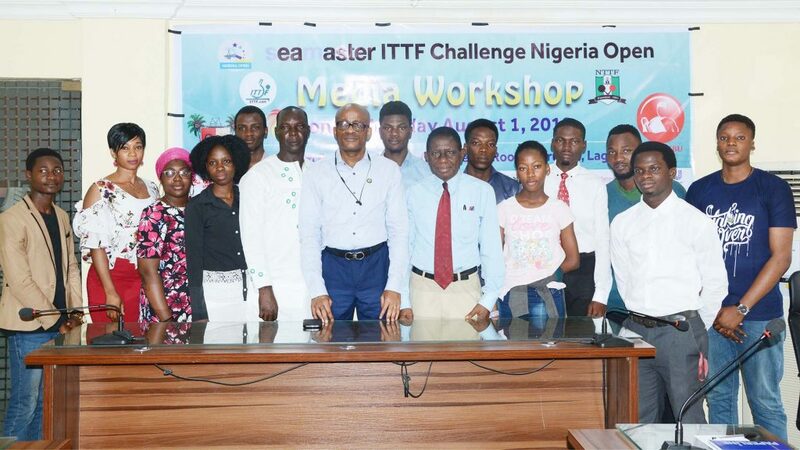 The 2018 ITTF Challenge Seamaster Nigeria Open, due to start with the qualification tournament in seven days’ time in the Molade Okoya-Thomas of Teslim Balogun Stadium, prior to play commencing in earnest, a media workshop for undergraduates, who attend Nigeria’s higher institutions, was organised on Wednesday 1st August. 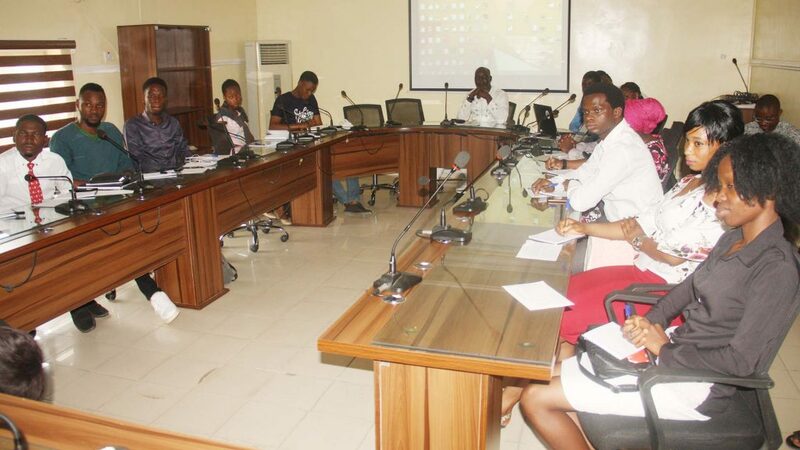 A total of 11 students, selected from a large number of applications, attended; proceedings were opened by Dr. Kweku Tandoh, Executive Chair, Lagos State Sports Commission. Present was Kweku Tandoh, the Tournament Director, he congratulated the candidates for being selected for the course. “I think you should all consider yourselves lucky to be part of the training which will empower you individually to learn from experienced practitioners. I want to urge you to make use of this rare opportunity to improve your knowledge of the sport as well being part of the biggest table tennis tournament in Africa. 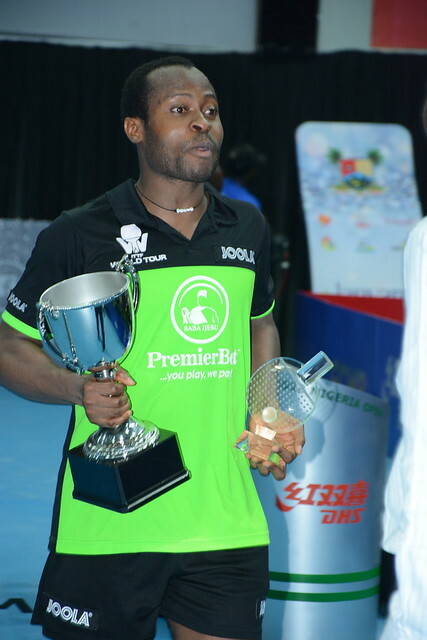 The facilitator, Olalekan Okusan will be imparting years of experience gained from covering table tennis across the globe. I must commend the Local Organising Committee for organising the idea of the media workshop which we believe we help will raise the profile of the sport. The workshop is a privilege for you prospective journalists, so you have to take this opportunity seriously,” Kweku Tandoh. Equally John Peters, a Blue Badge umpire, supported the idea of the workshop. Positive reactions it was the same from the students. Raji Olalekan Miftaudeen, a Mass Communication undergraduate at the University of Lagos and Olatunji Aminat from Crescent University were equally positive. Likewise, former Nigerian national junior player, Adebisi Olamide Sulaimon, an undergraduate at Lagos State University was buoyant as was Omolola Omoyele, a digital media expert. A total of 107 men and 61 women will compete in Lagos.